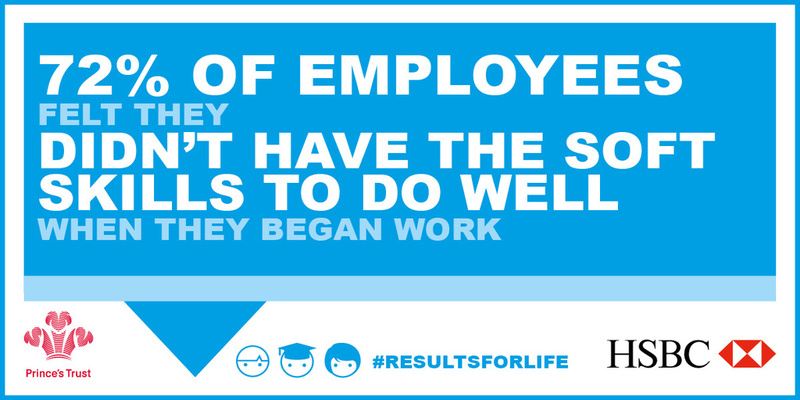 Today we publish The Prince's Trust and HSBC Results for Life report. Based on a Censuswide survey, the report gauges how much value is placed on soft skills and whether young people feel they have enough support to learn these skills both at school and in the workplace. Our education report reveals that soft skills – such as teamwork, communication and confidence – are considered to be as important to achieving success in life as good grades. Do you agree? 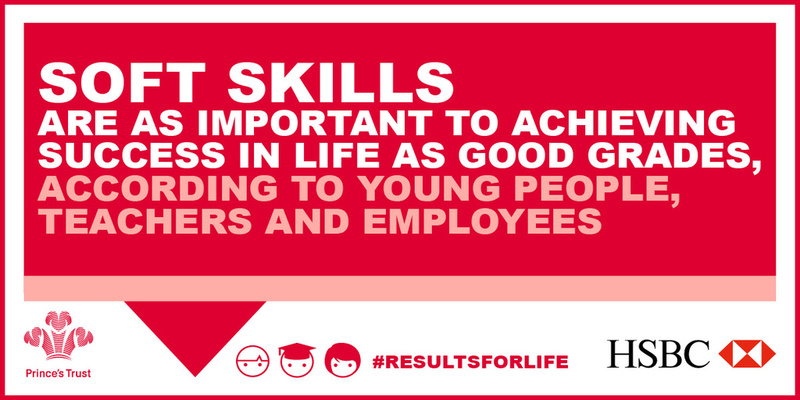 Our Results for Life report, supported by HSBC, reveals that soft skills such as teamwork, communication and confidence are considered by young people, teachers and employees to be as important to achieving success in life as good grades. The national survey shows that while young people, teachers and people in the workforce agree on the importance of soft skills, there are concerns across the board about whether young people get enough support to develop them. While young people consider maths and literacy to be the most important things to learn at school, soft skills (including confidence and communication) are next in line – ahead of subjects like IT and languages. When asked why they think these skills are so important, 62% of young people said that having them will help them to get a job. 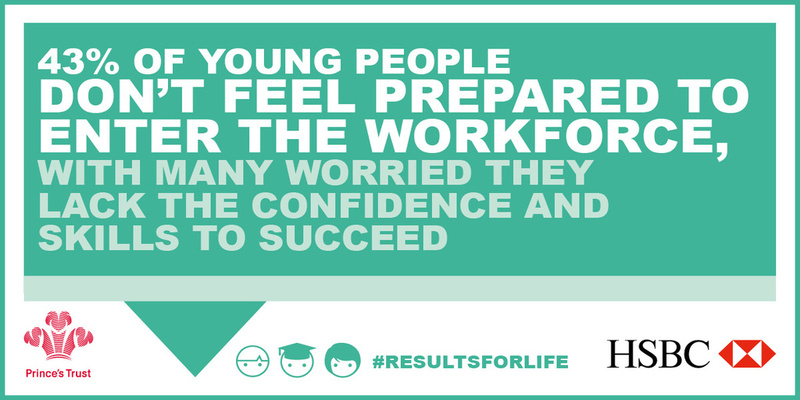 Worryingly, 43% of young people don’t feel prepared to enter the workforce, with 43% of those who feel this way believing their soft skills are not good enough and 46% saying their confidence is too low. More than half (52%) of young people also feel their school does not fully support them to develop in these areas. Are young people fully equipped? When comparing these findings with the views of employees and teachers, it appears the concerns young people raise are not unfounded. 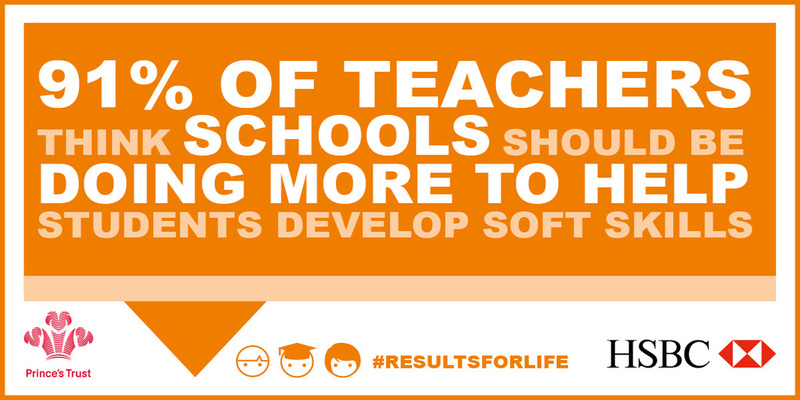 More than a quarter of teachers (27%) think that most of the students they teach don’t yet have all the soft skills required to do well after school, and 91% think schools should be doing more to help students to develop these skills. Similarly, the top five things workers think young people most lack typically when entering the workforce are soft skills including confidence, communication and reliability, above things like maths and literacy. 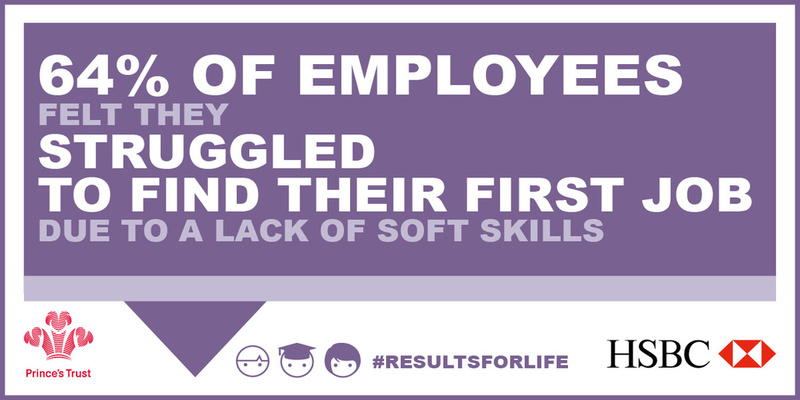 72% of employees felt they themselves didn’t have all the soft skills to do well when they first started working, while 64% felt a lack of skills meant they struggled to find a job when they were starting out. While young people are painfully aware of the importance of getting good grades and under incredible pressure to achieve them, this report shows that the life and character skills considered key to success in their working lives are at risk of being overlooked. 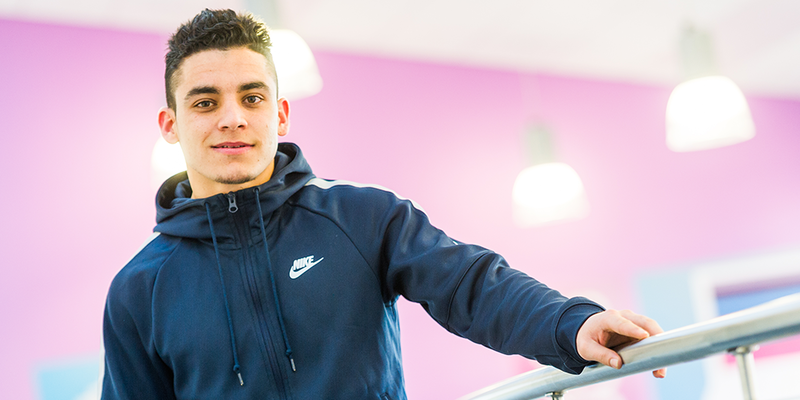 Having supported The Prince’s Trust for over five years, we know the difference the right support can make to young people in education who are in need of an opportunity to hone practical skills like teamworking and communication. We also know the benefits these skills can have in the workplace later on, both for employees and employers, and are committed to investing in programmes that help young people to put these skills into practice. Not running an Achieve club?